Welcome to our BRT event in Helsinki, Nordea Campus Valilla. 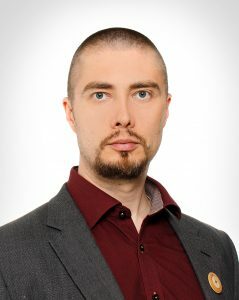 Towo Toivola has dedicated his working life for finding ways to work better, smarter, and with higher quality. He believes that a good end result requires a wise combination of theory and practice using disciplined flexibility. Towo has lead many development teams and been accountable for the tools, methods, and processes of sizeable product development organizations. He lectures periodically at Aalto University, teaching the next generation of professionals. Towo is a Recognized Coach in the Leadership Gift Program. We will establish that people are the key to the success of any project. We will take a look at what responsibility actually is and introduce the mechanism that human minds use to avoid responsibility. Then we will set this in project context and discuss the implications. We will end by a brief look at how we can become better at practicing responsibility. How to reach @Nordea campus-Vallila- click this link.